This recall involves the Graco Classic Wood Highchairs stained in Cherry (model 3C00CHY) or Butter Pecan (model 3C00BPN). This highchair is constructed of wood and comprises a bottom leg assembly and a top seat assembly with a removable tray. The model number is located on a label on the underside of the seat assembly. 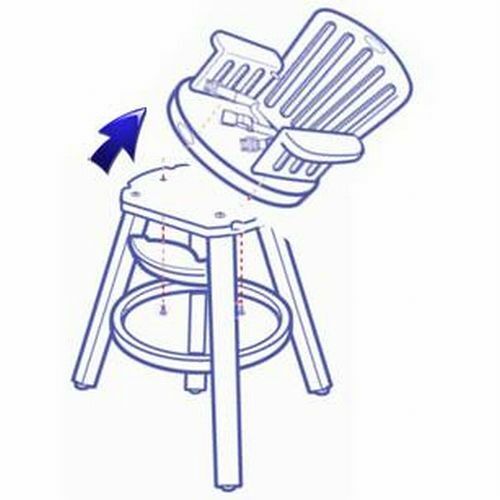 The seat may loosen or unexpectedly detach from the base of the high chair, creating a fall hazard. Graco Children's Products has received 58 reports of seats loosening or detaching from the base of the high chair, including nine reports in the United States of children falling from the high chair when the seat unexpectedly detached from the base resulting in bumps, bruises and scratches. In Canada, Graco received notice of one concussion. Approximately 3,439 of the recalled high chairs were sold in Canada. 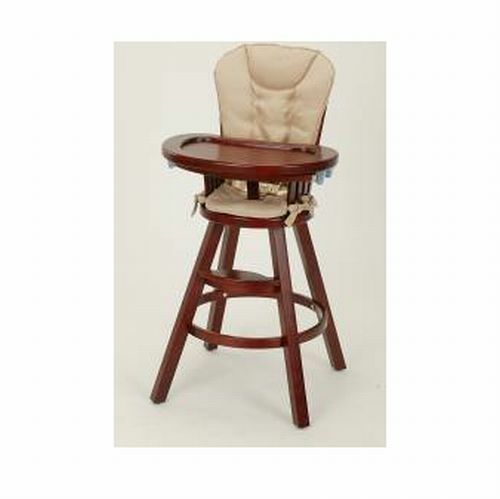 Approximately 86,000 of the recalled high chairs were sold in the United States. The recalled high chairs were sold from January 2008 to March 2011 in Canada and from 2007 to 2010 in the United States. Consumers should immediately stop using the recalled high chairs and contact Elfe Juvenile Products to order a free repair kit. For more information, consumers may contact Elfe Juvenile Products toll-free at 1-800-667-8184 or visit the firm's Web site. Consumers may view the release by the US CPSC on the Commission's Web site.